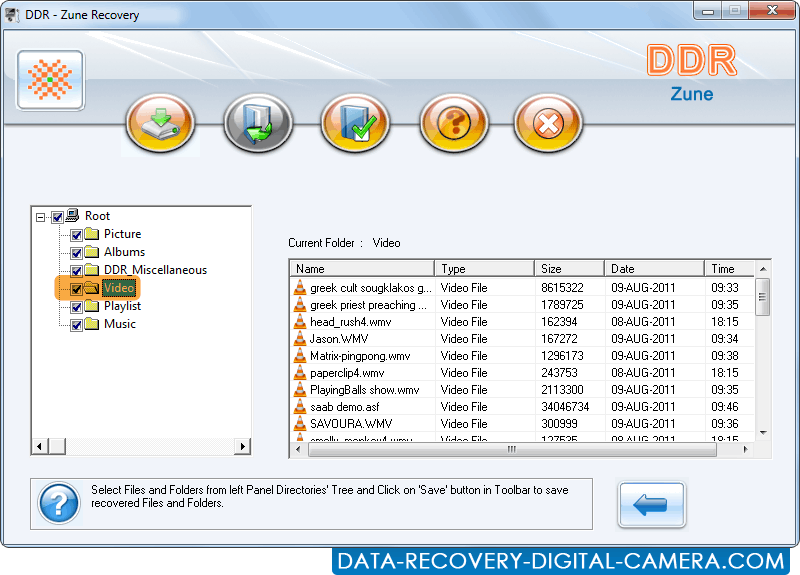 Press Next button to start recovery process. 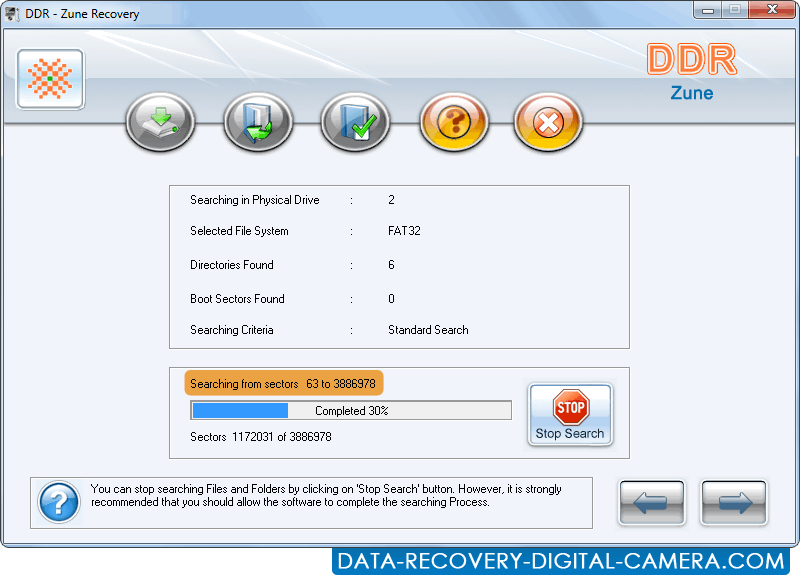 Click on Serach More Partitions button to search other deleted data. 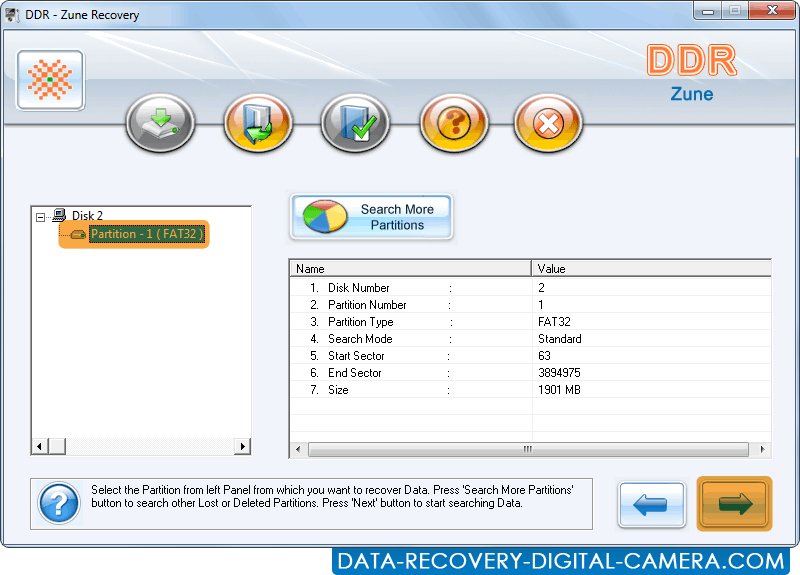 If you want to select another partition, click on Back button or Press Next button to recover data. Select files and folders from left panel to view details at right side.